Hiring managers and HR screeners are stretched and stressed. They need to hire but have no time or too many open requirements to fill. 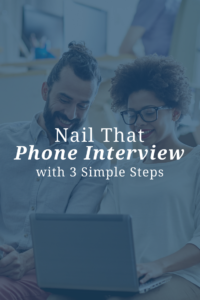 As a result, it is now very common to have your first interview on the phone. 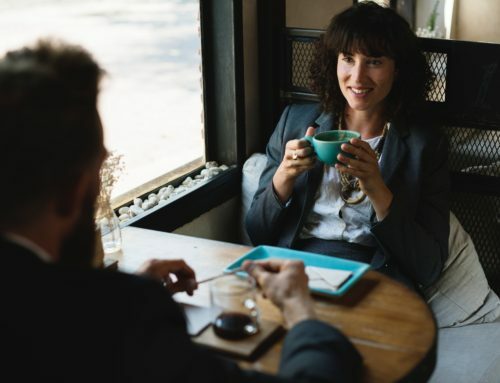 Sometimes companies will even elect to have two more interviews by phone prior to arranging for a face to face interview. That’s good news…and bad. Good news because in a short period, with little time commitment on your side, you will have occasion to vet a new career opportunity. So without taking a day off, driving somewhere, getting a haircut or buying that new suit or outfit, you will be able to evaluate a new career opportunity! That is good news indeed! However, there are significant limitations and potential gotcha’s that come with all that convenience. Because you are not in the room with the person with whom you are speaking, you won’t be getting any nonverbal cues about how things are going. Face to face meetings provide a wealth of additional information over and above the words that are spoken. Those nonverbal cues enable you to read the situation and how you are performing. 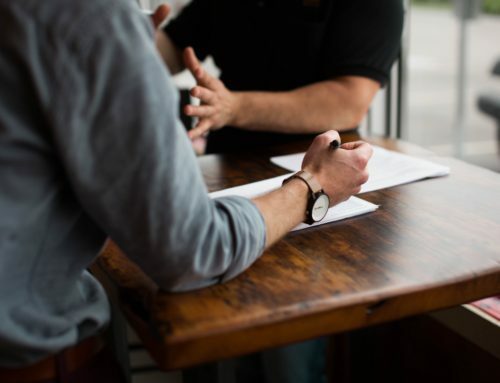 For example, if you lose eye contact, your interviewer begins to fidget, drum their fingers or otherwise seem distracted, perhaps you have lost them. Of course, you will then pause to reestablish connection by asking a question and then proceed again. When on the phone, none of those signals are evident. To overcome this deficiency, pause after speaking continuously for 30 consecutive seconds or more to ask if you are providing the needed information in a satisfactory way. Listen carefully to the guidance provided and take the necessary steps to continue or course correct as required. You are also not in the room to provide non-verbal cues to the interviewer(s). The person you are speaking with cannot see the sparkle in your eyes, your forward-leaning posture or the big smile on your face. Therefore your voice has to do more of the work. Modulate your tone for emphasis and to express emotions and enthusiasm. Smile while on the phone, they can ‘hear’ that! Speak a little more slowly and clearly to ensure your words are understood. It is one thing to be interested, energetic and enthusiastic, it is quite another to sound that way. 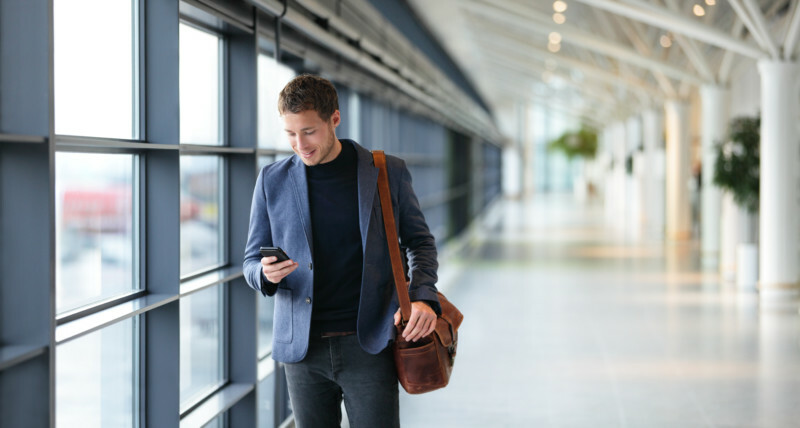 In the age of mobile devices, if you are not able to conduct the call on a landline where signal quality is almost always better than the cellular option, make sure you are in a ‘4 or 5 bars’ location. If words are lost due to poor signal quality, your efforts to make a great first impression may also be impacted. Also, ensure you are in a place with little or no ambient noise. If you are outside on a breezy day, in a noisy public place, near a radio, TV, public address system or even playing youngsters…that will come through and degrade the quality of the conversation. So, although phone interviews have their upside, they come with a cost. It is important to be fully aware of the medium’s limitations and make every effort to enhance your performance to overcome them.